London Organizing Committee of the Olympic and Paralympic Games (LOCOG), commit to making 2012 the very first ‘zero-waste’ Olympic and Paralympic Games, with sustainability at the heart of their vision. Support LOCOG in their vision to host the world’s first truly sustainable Olympic and Paralympic Games, leaving a legacy far beyond the departure of the Olympic Flame. Reuse, recycle or compost over 90% of Games waste. 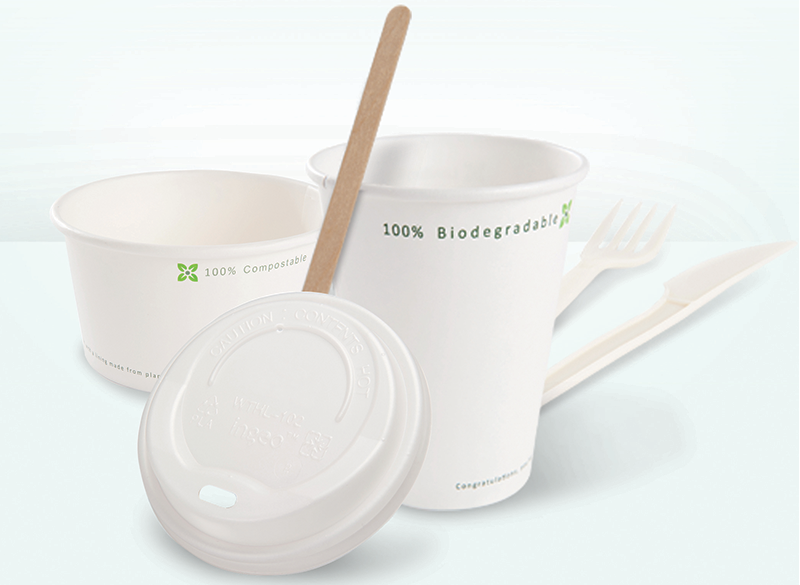 Everyone at London Bio Packaging is massively proud to have played our part in delivering what is being called 'the most sustainable Olympics in the modern era.' 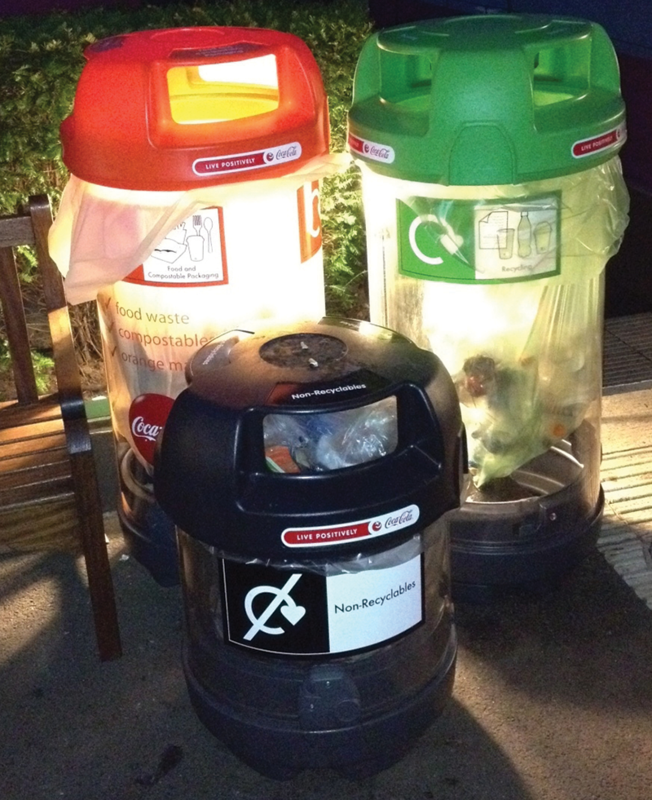 We are now excited to help other events and organizations go 'zero waste'! 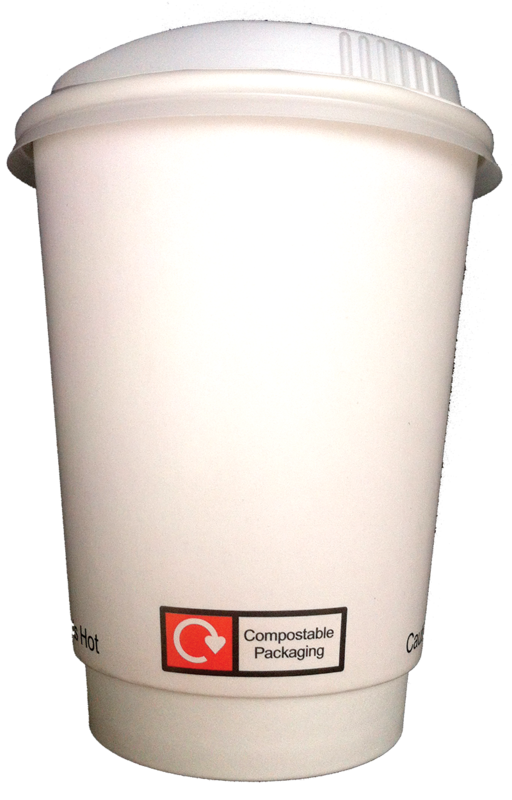 Provided a solution to meet LOCOG's specification of compostable heat resistant hot cup lids (CPLA) & Ingeo lined hot cups. LondonBio Olympics film from London Bio Packaging on Vimeo. Continue the sustainability legacy of the Olympic Games by working with key partners noting recognizable waste stream logos (labeling and identification) to insure overall success. Build new and strengthen existing partnerships with those involved in the Games Collaborate on sustainable events to promote the work at the Games and legacy post Games.